Work hard and achieve your dreams. Samsung and Ninja have teamed up once more for a new ad featuring the newest Galaxy smartphone and tablet lineup. The new ad, called "Level Up," follows the rise of an amateur Fortnite player as she ascends to the ranks of professional gamer by the end. It's inspirational, if nothing else, and should no doubt appeal to the throngs of people out there who'd also like to follow a similar career path. As she rises in skill, she starts hanging out with Travis Scott, and eventually Ninja by the end, who makes a startlingly boring appearance at the end like he's some sort of Fortnite "final boss." Of course, by the end of the ad it becomes clear our fledgling Fortnite player has been daydreaming while sitting on her bed playing the game on her Handy Dandy Fortnite device, also known as a Samsung phone. That's a joke for you, kid. You can check out the ad above. 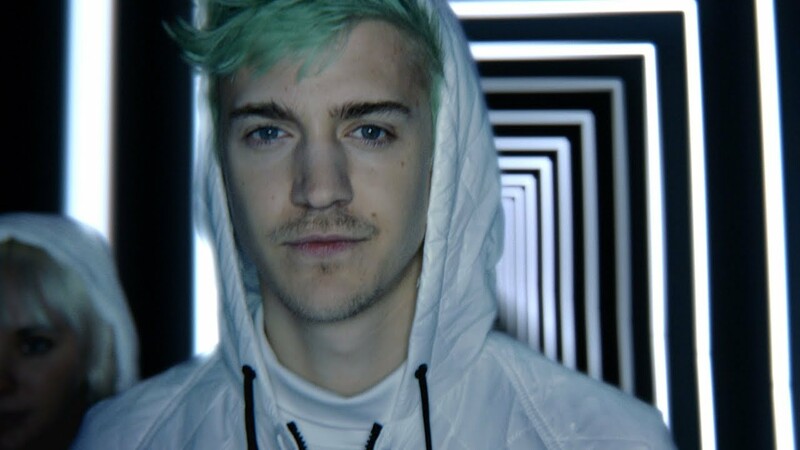 It's pretty cringeworthy, but for the dozen of you out there who are still excited about Ninja news, the cameo comes in at the end. Perhaps what makes it even more ridiculous is the fact that exactly zero professional Fortnite players play on their phones when it comes to legitimate matches or actual ranked play. At least it's sending a positive message: If you get a Samsung phone, you too can become a Fortnite pro. In the meantime, make sure you keep it locked at Shacknews for all the up-to-the-minute Fortnite news and strategies.